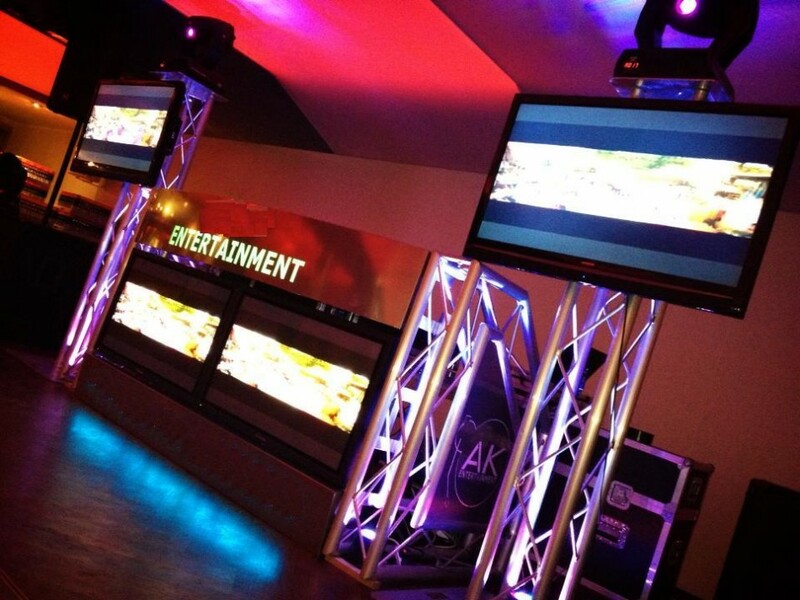 SK Entertainment consists of a DJ team who take great pride in being a part of your big day. SK Entertainment’s experienced team will be committed in delivering the best experience for your big day; ensuring that a high level of professionalism is delivered. SK Entertainment will be by your side every step of the way, offering you guidance, support and helping you take the pressure of you to make sure your big day is a memorable one. SK Entertainment have an in depth knowledge of entertaining all types of events; from Mehndi Nights to Extravagant events with over 1,000 guests. 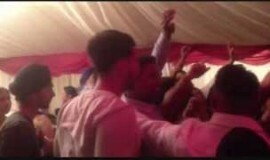 Our team are the only Asian Wedding DJ’s who can mix live all types of genres ensuring everyone stays on the dance floor. 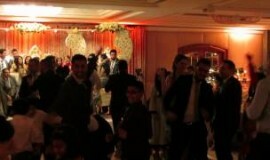 Out Genres include: Bollywood, Bhangra, Arabic, Old School 60’s, 70’s, 80’s, 90’s Classics, Disco, R’n’B, Pop, Chart Hits and not to forget your Personal favorites that you give us. 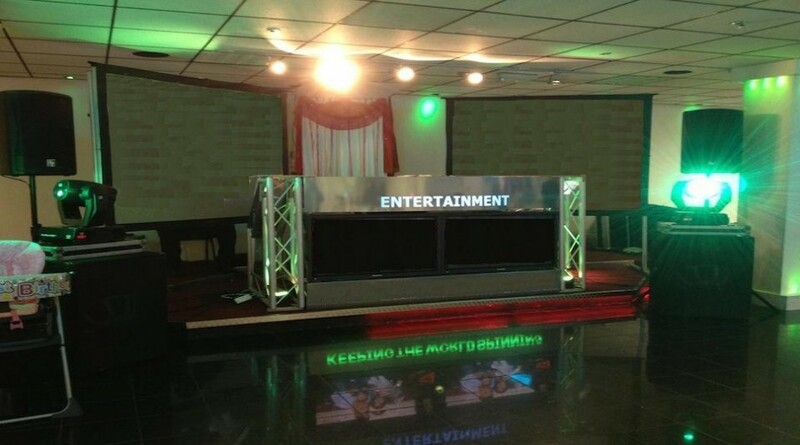 SK Entertainment are certain that we can entertain any crowd! SK Entertainment have various Eye Catching setups with the latest professional equipment, ensuring we deliver the best possible experience. We are specialists in Audio and Visual effects and offer DMX Disco Spinning lights, LED Dance Floors, Starcloth Backdrops, LED Up lighters for venues, Haze Machines (Smoke Machines), Plasma screens/Projector screens, Laser Lights shows and any other special requirement that you may have to leave your guests truly amazed. We cater for all types of events – Asian, Indian, Pakistani, Bangladeshi, Punjabi, Gujarati, Hindu, Sikh, Muslim and Christian functions. 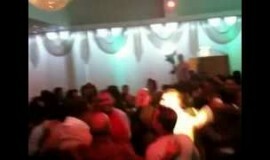 SK Entertainment pride ourselves on being among the best Asian Wedding DJs available!